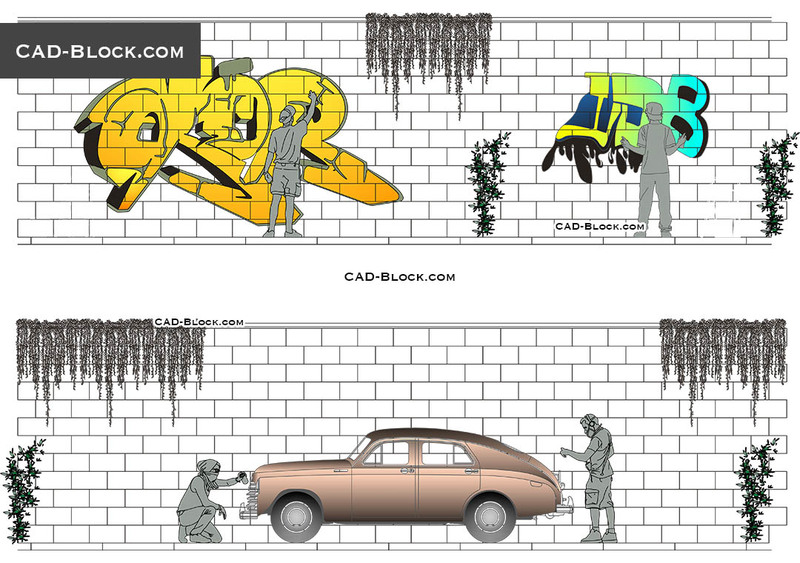 Here is an amazing AutoCAD scene with CAD blocks of graffiti artists in elevation view. 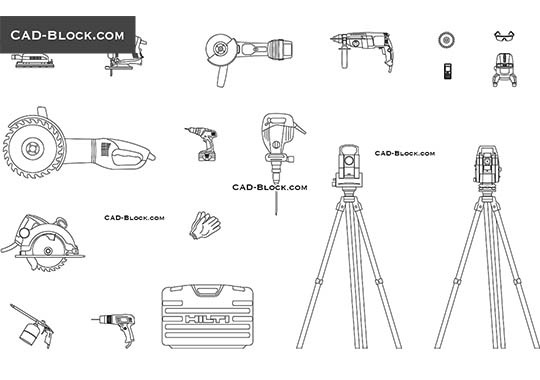 You can use this AutoCAD drawing to make your works more realistic! 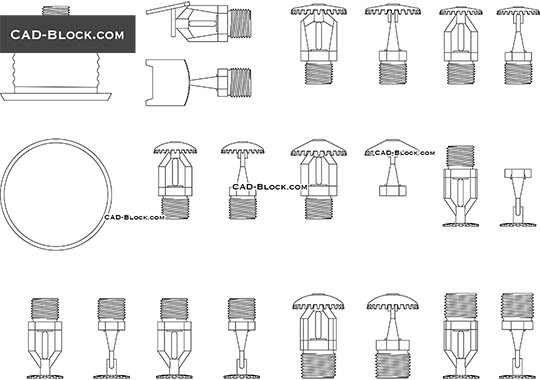 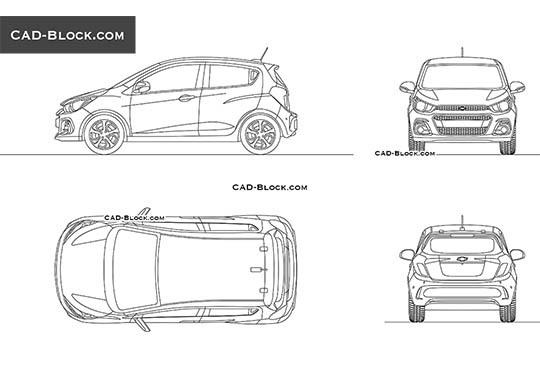 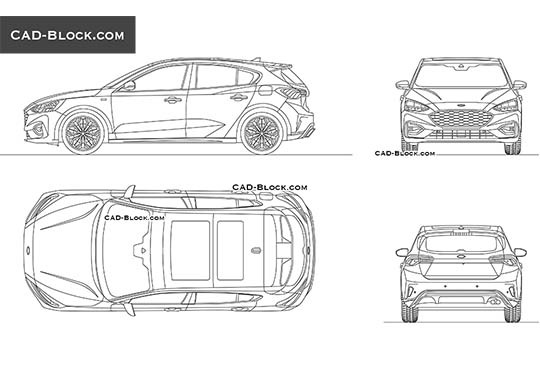 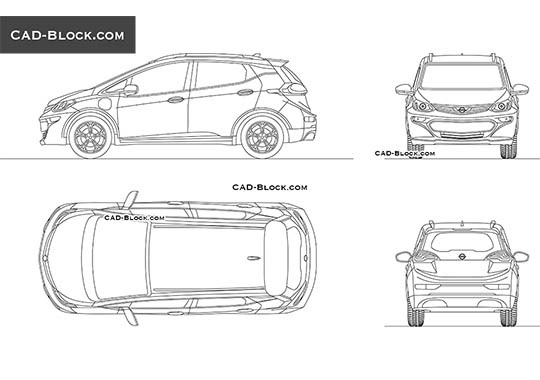 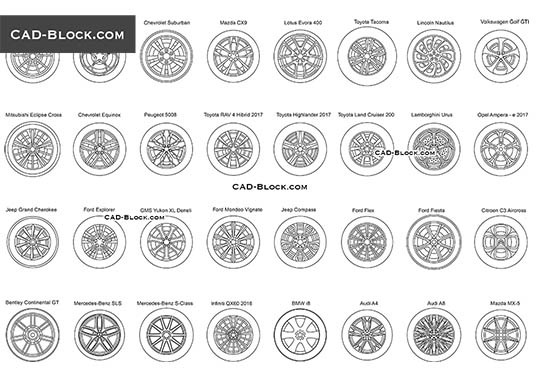 The CAD models in this file are grouped in blocks, which makes it easy to import these blocks of men, car or plants into your AutoCAD workspace. 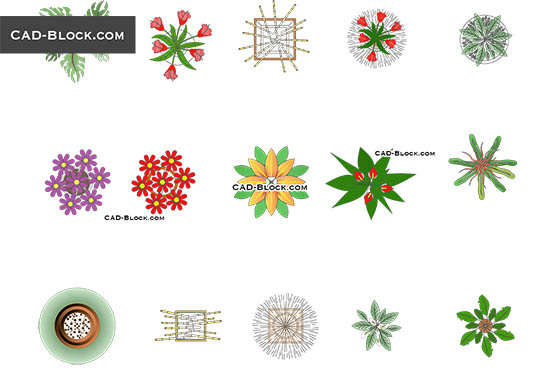 Tags: street artists, graffiti, retro car, plants, brick wall, outdoor design.